Headline: Are you a woman frustrated by the state of your marriage? Too many women are feeling powerless and languishing in unhappy and unfulfilling marriages or headed for divorce. It doesn’t have to be this way. How to reclaim your dreams for your life whether or not you choose to stay in your marriage. How to bring out the best in yourself. How to re-ignite the passion and fun in your marriage. 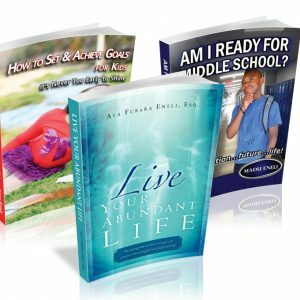 How to not just live, but to thrive in abundance of purpose, joy and love. 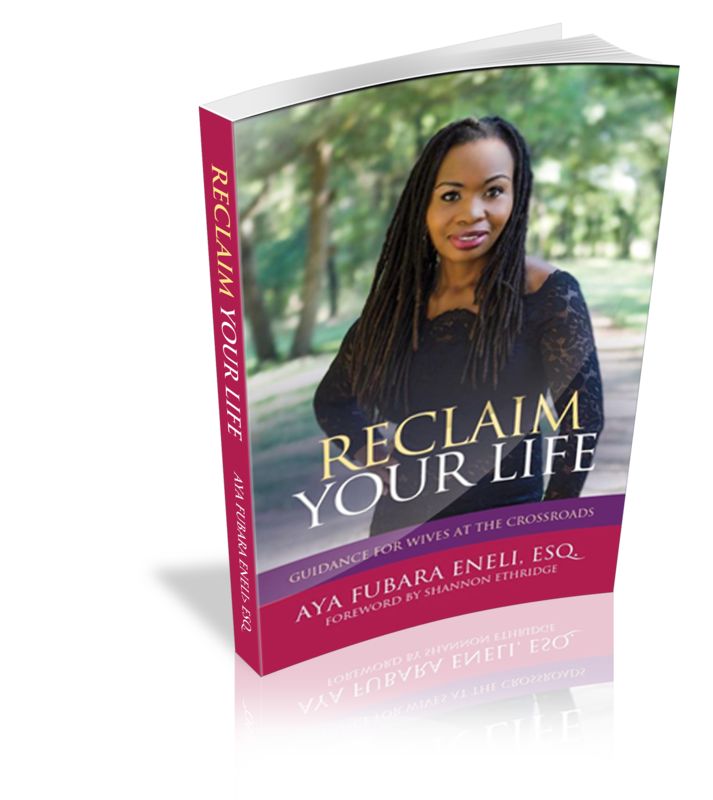 Reclaim Your Life: Guidance for Wives at the Crossroads is a no-holds barred invitation to step up in your life to create what you say you desire. 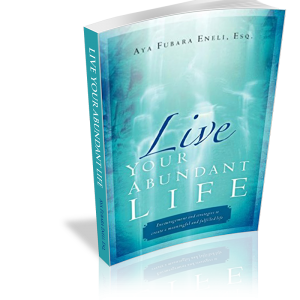 This book effortlessly harmonizes lessons Aya has gleaned from coaching women for over a decade, principles of time proven marriage success strategies and a call to personal responsibility and action. This book addresses your needs as a whole person, in and out, of your marriage. If you are ready to stop complaining and start transforming your life and marriage, read this book and connect with her. Are you a woman frustrated by the state of your marriage? Do you feel like you can no longer bear the sacrifices and compromises you face in your marriage?